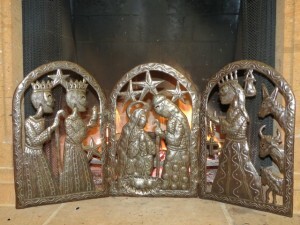 Nativity scenes are one of the most cherished of holiday symbols. Displayed publicly and privately around the world as performance art or as sculptural groupings made of paper mache, wood, metal, ceramics, or other media, expressions of the Holy Night are as varied as Art itself. It was an idea originally conceived in 1223 by none other than St. Francis of Assisi and blessed by His Holiness, Pope Honorius III. Francis organized the nativity display in Greccio, Italy as a living pagent, with friars and the local folk enlisted to portray the Holy Family, shepherds, Magi and livestock from a neighboring farm to round out the cast. The event was an immediate success and was adopted as a holiday traditon that spread throughout Christendom in the years that followed, including the creation of nativity sets carved from wood. shepherds, and the Holy Family are uniquely wonderful. 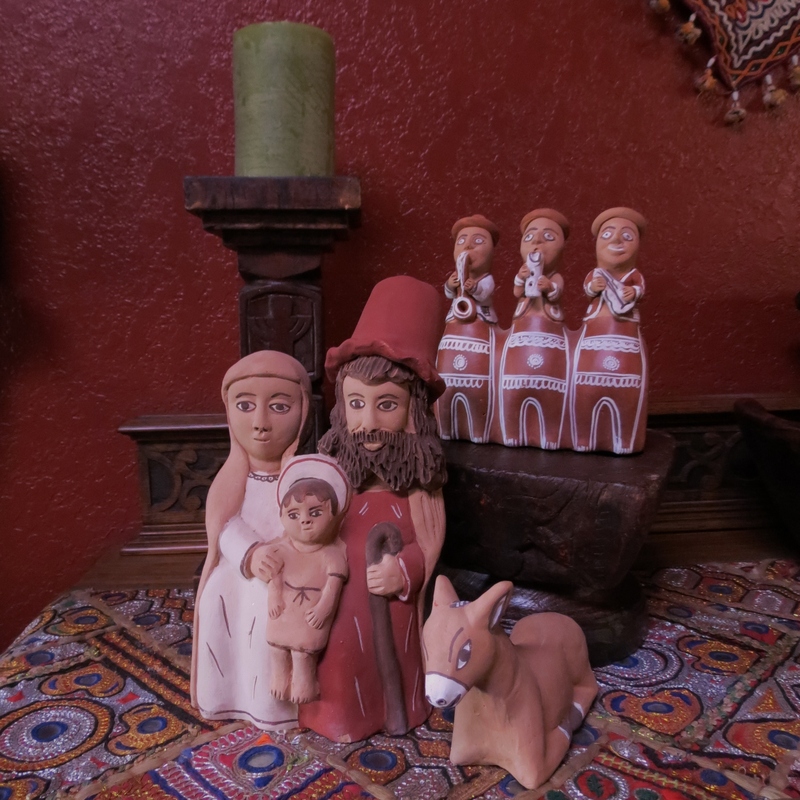 Whether the shepherds are bundled against European winter chill, or wrapped in sarongs in tropical heat, the meaning, the message of the nativity is a clear today as it was in the time of St. Francis: The Birth of the Child was a Heavenly Gift for all Mankind.